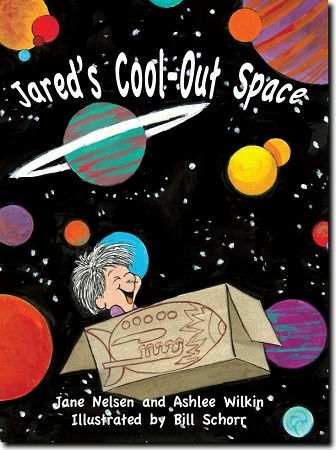 Jared’s Cool-Out Space is a children’s book that illustrates concepts relating to positive discipline. 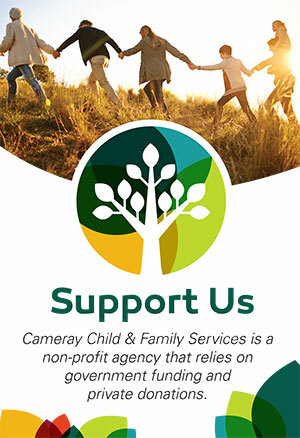 Positive discipline involves a set of parental techniques that include validating your child’s feelings, asking your child what they can do to relax when they are feeling bothered, and how to create a safe and positive space where they can go to feel better and then, by natural extension, “do” better. Jared’s Cool-Out Space authors Jane Nelsen and Ashlee Wilkin also demonstrate the concept of a Positive Time Out (PTO), whose purpose is “to help a child ‘feel’ better (calm down) so he can ‘do’ better.” PTO is different from a punitive time out, where children are traditionally made to feel badly about themselves first, in order to “do” better. With PTO in the book, Jared was able to go to his special place (rather than being told to go there) and allow himself to cool down (feel better) and take ownership of his feelings, rather than lash out or kick the table like he previously did. Since Jared was able to take ownership of his anger and calm himself down in his special space, this allowed him to come up with an alternative solution to his problem all by himself. Hence, PTO helped Jared feel better and then do better. How can parents use this book to teach their child/children about positive discipline and/or the PTO? 1) Parents can encourage their child to create their own special or cool-out space, for example in the corner of the playroom or their bedroom. Allow your child to choose what they would like to have in this space; anything that helps them relax or feel relieved and soothed will do the trick. It could be something really simple, for example the authors recommend soft music, the child’s favourite stuffed animals or a blanket, or any other object that serves this purpose. Let your child name the space, too. This will help give them that sense of ownership of their feelings when they use the space, because the space will belong to them. Being actively involved in creating a cool-out space with your child is a great way to teach them that time-outs don’t have to be negative, in fact, they can help you feel better about yourself and positively reframe your emotional experiences. 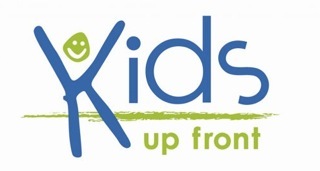 2) Another technique from Jared’s Cool-Out Space that parents could learn to apply to situations involving their own children is the positive discipline parenting tool called “connection before correction.” In the story, this concept came up when Jared’s mother comforted Jared before finding out what had made him upset in the first place. Sometimes parents attempt to skip this step by trying to “solve” the anger, when oftentimes what the child really needs is to have their feelings validated. As a parent, when you take measures to comfort your child before trying to figure out the emotion or explain where it came from, it can pay off in the long run. The child will likely feel more comfortable talking freely about what happened, and less likely to withdraw or become agitated.